Um pouco mais de 10 mil euros foi o valor alcançado pelo único Dispensador realizado com as cabeças do casal real inglês William e Kate (provavelmente foi feito outro exemplar para oferecer ao casal mas não se confirma). A venda do exemplar tinha como fundo reverter para a Starlight Children's Foundation a qual se preocupa com as crianças em doença terminal, no Reino Unido. 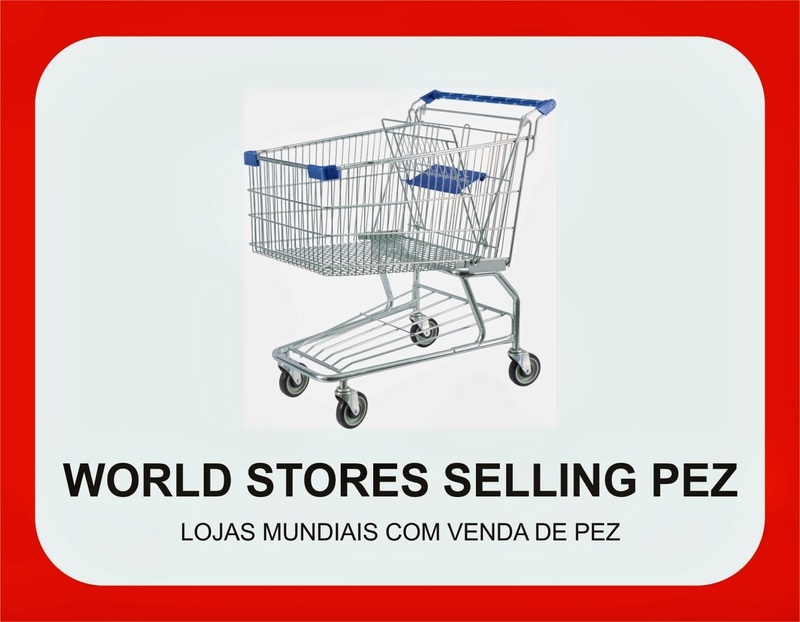 Depois de 33 ofertas, foi vendido por 8,200.00 libras! ready to rob your piggy bank? Because we have something really special for you! 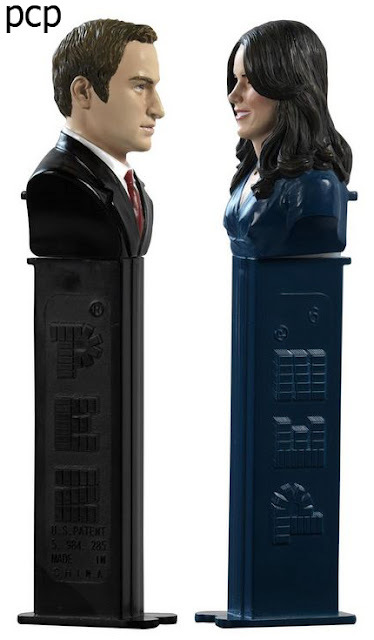 We’ve created Prince William and Kate Middleton as PEZ dispensers! However – in the whole wide world there is only one single set of the happy couple in existence! And as their real life counterparts the royal PEZ-couple cares about charity: The two of them will be auctioned for a good cause. So we hope your piggy bank is well fed! Offers can be made on the “eBay for Charity” auction platform from 7 to 17 April 2011 on www.ebay.co.uk. We’ll post the precise link and give you more information as soon as possible on facebook and twitter. So, dear collectors and fans of the Royal Family, seize the chance to get a unique souvenir of the wedding of the year 2011! To release the suspense a bit, we are attaching a couple of pictures of the couple. Lovely, aren’t they?" 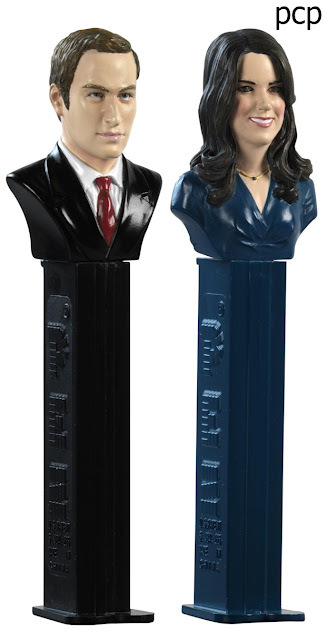 Your chance to own the only „William & Catherine“ PEZ dispensers in the world! For the upcoming Royal wedding-of-the-year, PEZ has created a unique box set of dispensers representing the happy couple Prince William and Catherine Middleton. 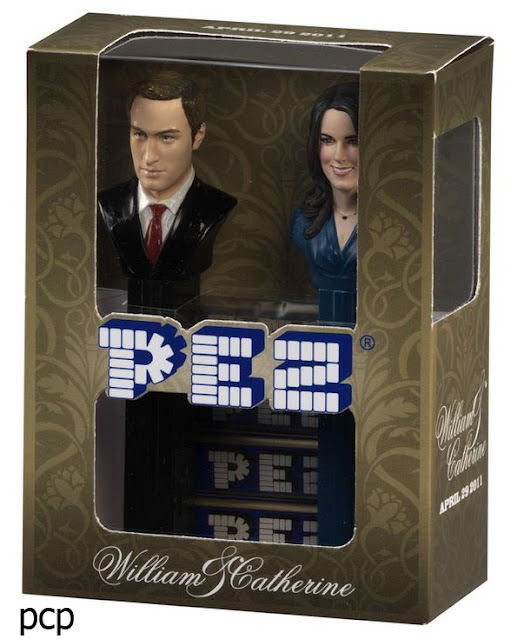 For collectors of the much-loved PEZ sweet-dispensers, as well as for fans of William and Kate, this is a unique opportunity to own a wholly original collector’s item. To guarantee uniqueness and authenticity, the dispensers will be branded and accompanied by a certificate of authenticity from PEZ. All proceeds go to Starlight Children’s Foundation. This item is available for pre-approved bidders only. Interested bidders please send an eBay message with your full name, phone number and email address in order to be pre-approved. We will aim to approve bidders within 8 hours of receiving this information. Note, to ensure you are approved in time to bid, please send your request by 2pm BST, Sunday 17th April. Buyers from outside the EU please note: Import duties, taxes, and charges are not included in the item price or shipping costs. These charges are the buyer's responsibility. Please check with your country's customs office to determine what these additional costs will be prior to bidding.